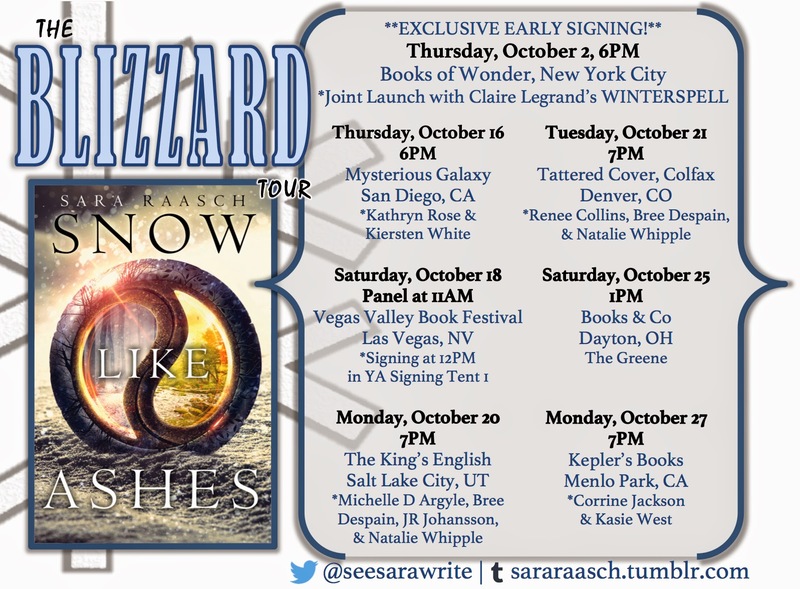 Between Fact and Fiction: SNOW LIKE ASHES Tour! One of my oldest writing friends has a really awesome book coming out today. Maybe you've heard of it? SNOW LIKE ASHES! 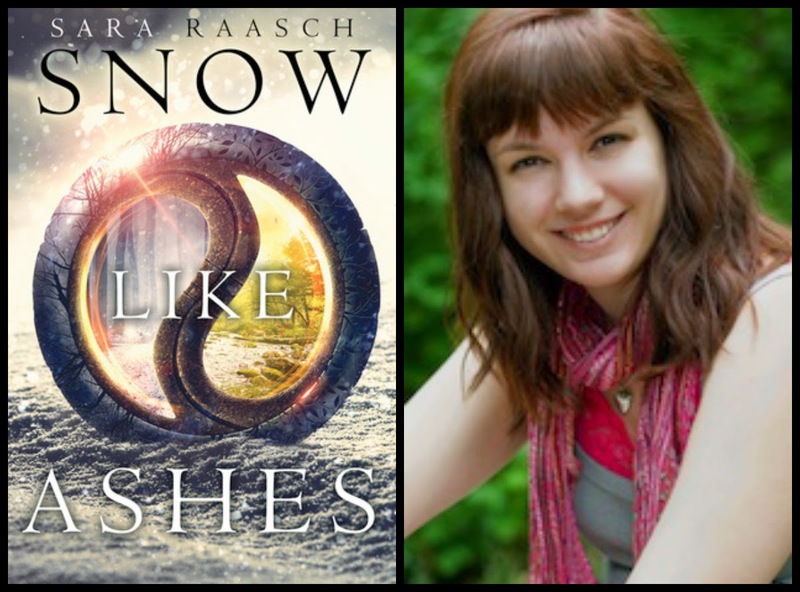 If you love fantasy and are interested in a world I call "Avatar: The Last Airbender meets Disney," then you should pick up SNOW LIKE ASHES and read it. Sara is a fabulous writer, and it has been such a pleasure to know her and read her work for the last five years. This day is long overdue, and I can't wait to celebrate with her. Because she will be here on tour! And I will be signing with her (along with J.R. Johansson, Michelle Argyle, and Bree Despain)! If you want to celebrate with us as well, please check out the following events in Salt Lake City and Denver. Sara will also be traveling much of country, so check out the graphic and see if she's coming to a city near you!